Here is a Basic Setting Drill for all you coaches and players. This can be done on one side of the net with 2-6 Players. Always come from a serve receive position as the initial setter and make sure that each set attempt is an effort to create a set that is the perfect distance and height for your offense. Remember to reset your spacing after the first set so that you can use your footwork pattern for the second set. You can also advance this to a continuous drill by making the CATCH into a FREE BALL so that we have some live passing as well. 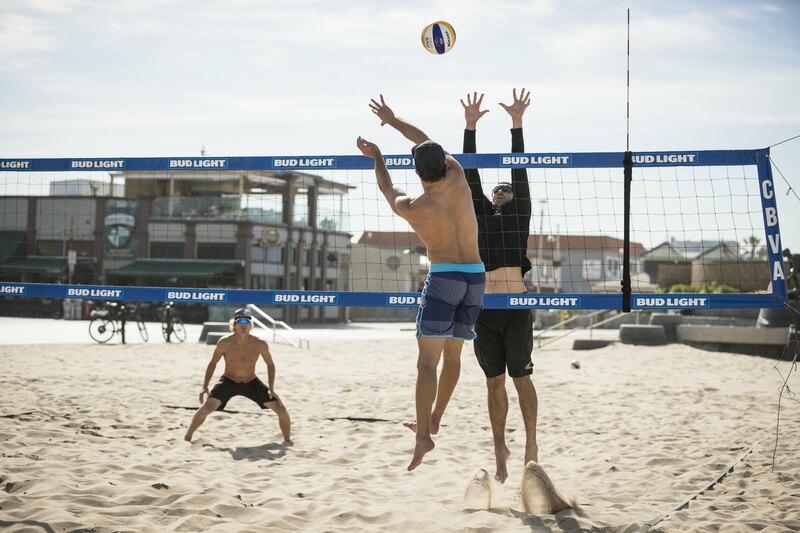 VolleyCamp Hermosa runs camps and classes all year long in Hermosa Beach, California. Sign up for our email list to stay up to date with sales, events and new video releases. Remember that all of our classes and camps are designed so that you can come solo or with a group. That’s completely up to you!